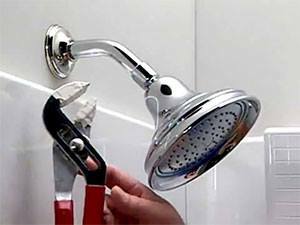 Century Rooter provides complete repair and replacement services for all plumbing components—fast. 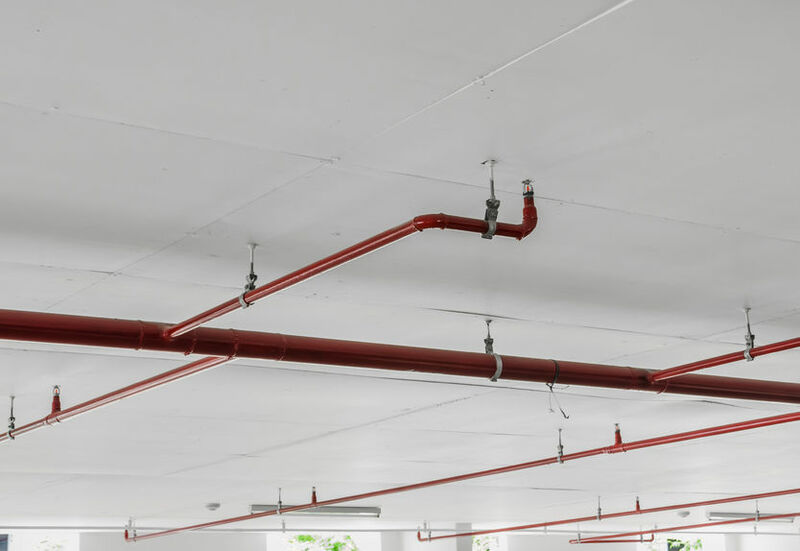 Whether the plumbing line is damaged inside of your building or between your building and the sewer, we can identify and locate the problem precisely, even if it’s under a concrete slab. We use a video camera and locator that we push through the pipe so we can see what is causing the problem and where the problem is located. Century Rooter will bring the right-size water heater to your building, install it properly, and strap it securely to meet local earthquake building codes. You’ll be sure you’re getting an energy-efficient water heater that will provide an adequate amount of hot water for your business needs. We’re current on water heater efficiency standards. Ask us about a tankless water heater for your building! Don’t let embarrassing toilets or drains affect your company’s reputation with your customers and clients. If your business is experiencing recurring plumbing problems, Century Rooter can provide an effective maintenance program to solve and prevent those problems. 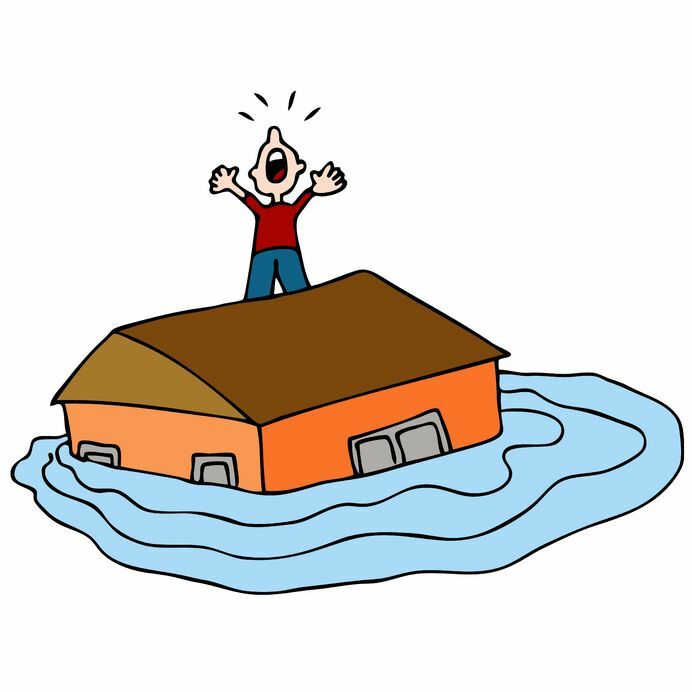 Earthquakes can break gas lines which is why automatic gas line shut-off valves are required in most buildings. To protect your employees, your customers, and your building, ask Century Rooter for complete details regarding installation of gas line shut-off valves. Drains for these locations sometimes have to handle very large quantities of water from rainstorms. Over time, dirt accumulates, and the sudden rush of water will not drain quickly enough. Century Rooter has the knowledge and equipment needed to clear these drains to prevent flooding … or to get rid of a flood if it does happen. Our advice is too have these drains cleaned periodically to avoid a flood. We’ll help you determine an appropriate schedule for this important preventive maintenance. If you’re concerned about your landscaping, we can install pipes without disturbing your place of business. 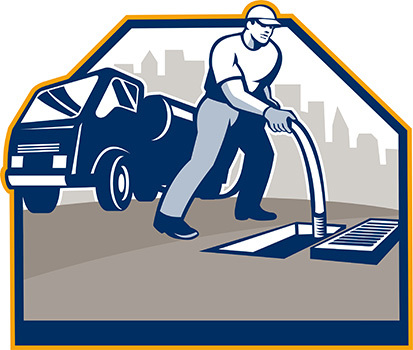 New pipes can increase the water flow through your sewer line and virtually eliminate any future sewer stoppages. We install pipes that are root-proof, and we smooth rough or dislocated joints in old lines. For difficult blockages—such as grease accumulations in restaurant drains and major blockages in sewer pipes—we use our high-pressure jetting and hydro cleaning systems to blast out the blockages and reopen the lines. This expedient method gets quick results so you can get back to business. We are certified by the Los Angeles County Health Department to perform backflow tests for buildings that are required by law to have this testing done annually. Southern California water is tough on pipes. If there is debris in your water, or you discover that your water pressure is decreasing, it may be time to replace your old pipes with new copper pipes that won’t corrode or rust. Trust Century Rooter to replace your pipes and give you clear water and adequate water pressure.